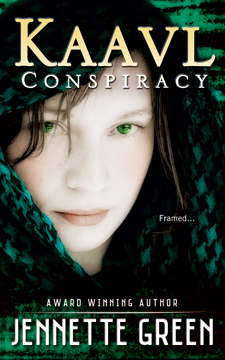 Kaavl Conspiracy is the first imaginative fantasy novel in the Kaavl Chronicles. 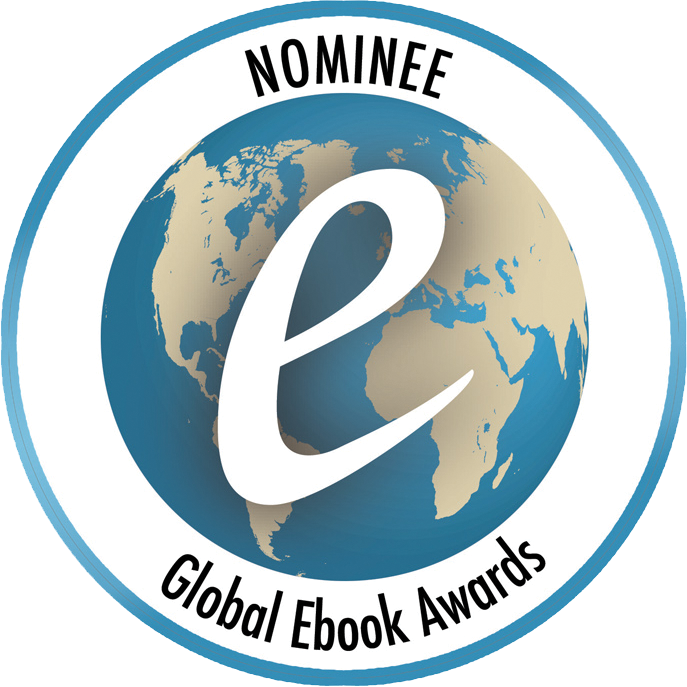 If you like engaging characters, brand new worlds, and spellbinding mysteries, then you’ll love Jennette Green’s fantasy sports adventure. 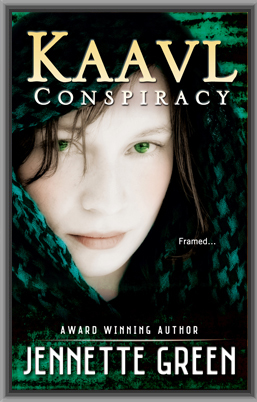 Buy Kaavl Conspiracy to join the team for a pulse-pounding read today! Petr let her take it. It was a fingerbreadth thick, and shaped like a rectangle, with the longest sides nearly as long as her palm. It was made of solid ore, and heavy. A carved border outlined the object and a large, flourished capital letter “M” was embossed upon the tablet necklace. Her fingers rubbed its familiar lines and edges. “I’ve been searching for it all week.” She flipped it over and traced two familiar scratches on the back—a large, crude “M” in the center, and on the bottom right, a small “r.” Some ancient child ancestor of hers had scratched those in long ago. “On…Renn?” Methusal gasped. Why had Renn had her necklace? He’d known it belonged to her. Everyone did. After all, the necklace had been passed down to the oldest Maahr child for centuries. Why hadn’t he returned it? She smoothed out the wrinkles and read the small, cramped handwriting, which looked messier than normal, as if Renn had written it in a rush. The message left her speechless. At the same time, she couldn’t help but touch the parchment.